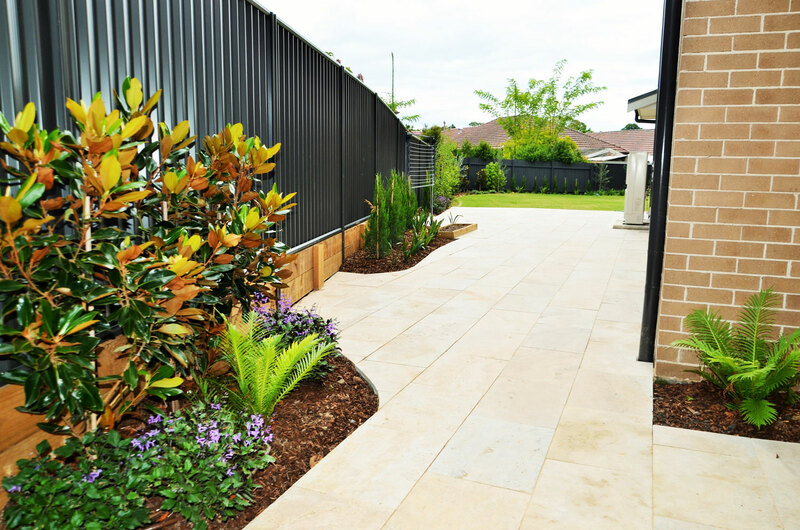 LC Landscapes & Construction are a premier landscaping Baulkham Hills service with over 20 years of experience in all types of landscape design, construction and maintenance. We specialise in everything external – soft landscaping, construction landscaping, stone walls, external stone tiling and waterproofing. We are a team of Baulkham Hills landscaping professionals, who are honest and hardworking. We manage all size projects and work with experienced contractors who are part our own integral team. We landscape Baulkham Hills properties like if they were our own. We take time to ensure your landscape is perfect.